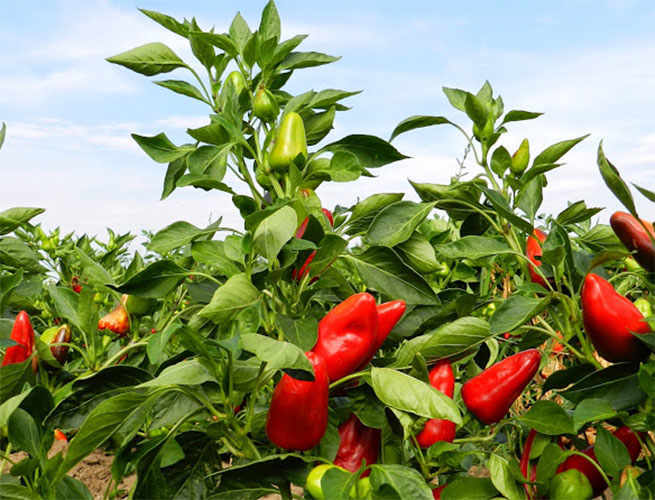 Originally from the Americas, chilli peppers found in Calabria the ideal habitat to thrive and become one of the symbols of the regional and national agriculture. Known locally as “peperoncino”, it is featured in numerous traditional recipes and it is good for the health. 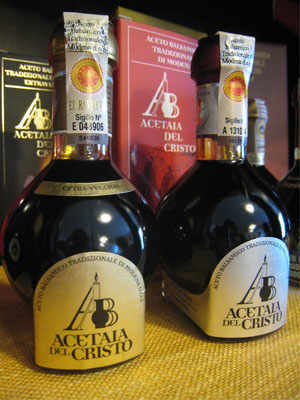 The first recorded references to the presence of peperoncino in Calabria were made in the early 16th century. The hot chilli pepper was introduced from the Americas in the wake of Christopher Columbus’s expeditions. In the province of Cosenza, the delegation Esaro Valley, within the Italian Academy of Peperoncino, has been fostering the development of chilli farming in Esaro Valley, located in the so-called Calabria Citra, stretching between the east slope of the Calabrian Apennine and the rivers Esaro, Rosa and Fullone. The aim of the delegation is to involve the peperoncino producers, the research institutes, the catering industry and schools in studies, experiments, outreach and socio-cultural activities. The peperoncino plant is extremely sensitive to soil composition, temperature and water content, but it is salt resistant to some degree. The plants are grown in a nursery for 60 days approximately, until they reach 10-15cm high, and subsequently transplanted into the ground. Peperoncino does not require any specific care. Only when the plant appears to be too vigorous, pruning may come in useful. 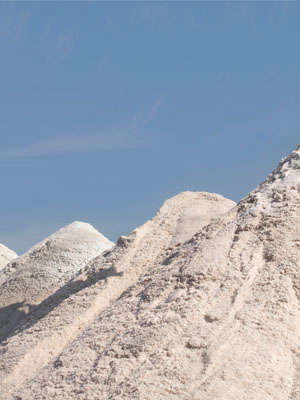 Its organoleptic properties depend on the quantity of water used and the time and frequency of its administration. Chili peppers contain numerous health benefiting compounds, especially vitamins. In fact, chilli peppers are the vegetables with the highest vitamin C content, five times as much as citrus fruits. In addition to vitamin C, peperoncini contain a considerable quantity of vitamin A, PP and B vitamins, as well as carbohydrates, fibre and minerals, chiefly potassium. The burning sensation is given by capsaicin, an alkaloid. The peculiar geography of Calabria, where the mountains stretch quite close to the seashores, made peperoncino popular both sea and mountain dishes: seafood preserves, luncheon meats and pickles. Local specialities include sardella, a sauce made with sardines and red-hot chilli peppers, and nduja, a spicy salami spread. Peperoncino is an excellent condiment for pasta dishes, particularly with pecorino cheese, and the base for spicy liqueurs, jams and creams. Another staple is pane conzatu, bread seasoned with peperoncino and oregano. 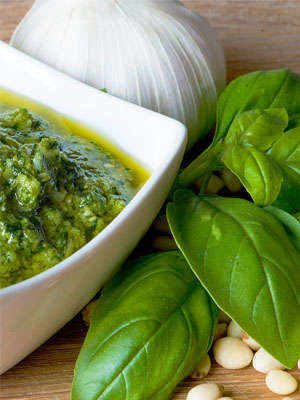 Pesto is the traditional basil sauce of Liguria and the core ingredient of countless local recipes. 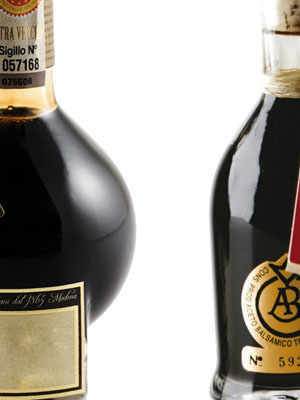 “Tradizionale”: one small word to designate two hugely different vinegars.